Among the books in John Neville Wheeler’s library was a copy of “For Whom the Bells Tolls,” inscribed “To Jack Wheeler, who gave me the chance to go to war.” The book was signed by Ernest Hemingway, whom Mr. Wheeler had hired as a correspondent to cover the Spanish Civil War. Hemingway was just one of many great writers John Wheeler worked with. A native of Yonkers, N.Y., and a graduate of Columbia University, Wheeler fought as a lieutenant in France during World War I. He began his newspapering career as a sportswriter at The New York Herald. There, in 1913, he founded the Wheeler Syndicate, distributing sports feature stories throughout North America. He soon also began distributing cartoons and comics. Among his artists was Bud Fisher, creator of the popular Mutt and Jeff comic strip, who was hired at a guaranteed $52,000 a year ($1.26 million in today’s dollars). 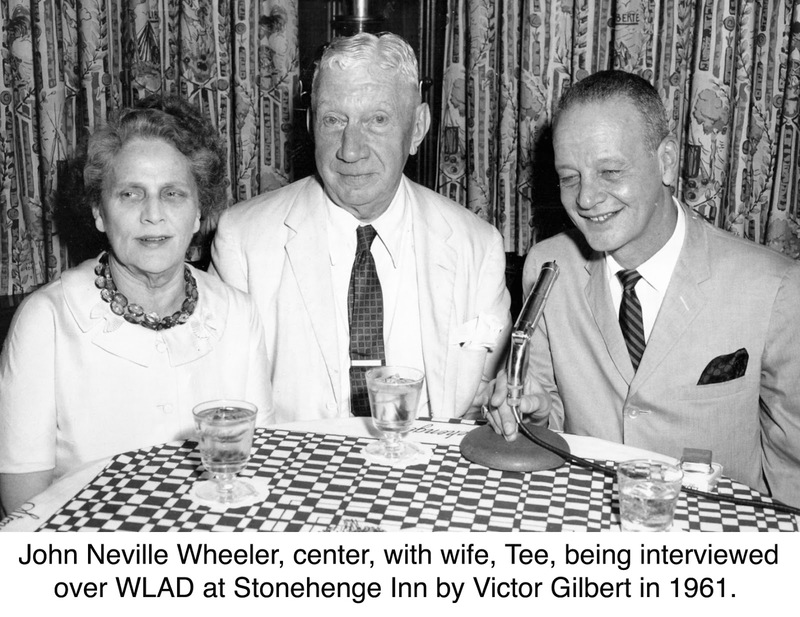 Wheeler went on to establish several more press syndicates, including the Bell Syndicate, and in 1930, became general manager of the large North American Newspaper Alliance (NANA). He hired and assigned many of the leading talents of the first third of the last century, including Ring Lardner, Grantland Rice, Joseph Alsop, Dorothy Thompson, Pauline Frederick, Sheilah Graham, F. Scott Fitzgerald, and, of course, Hemingway. Though he sold NANA in 1965, he remained active as a writer and adviser to many leaders. 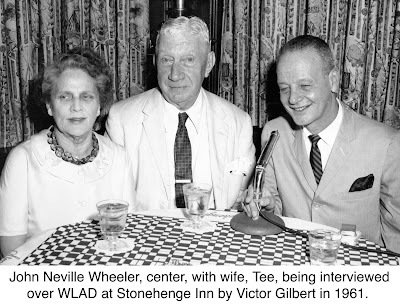 He and his wife, Tee, moved to Spring Valley Road in 1936; the name of Wheeler Road, then a dirt path that ran alongside their property, recalls them. On a grander scale, Cape Wheeler in Antarctica was named for John Wheeler because he had contributed to the cost of a 1947 expedition that explored that region, called Palmer Land, which is south of the tip of South America. Wheeler told the story of his life in an autobiography, “I’ve Got News for You,” which was published by E.P. Dutton in 1961.